I read a fair amount of Edith Nesbit as a child, but hadn't run across this one. 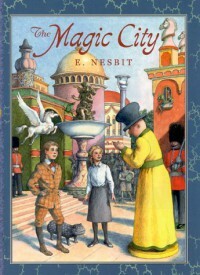 About a boy who magically enters a city he had built of odds and ends, this book is reliable, if unexciting Nesbit. The story, and the substory about the boy making friends with his new step-sister, doesn't bring much that's new. But the magic of Nesbit's writing is in the light, good-natured feel of her writing, and that's present here in full force. 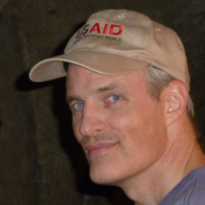 All in all, a nice, light-hearted story, and a fun, safe read for young children.